A handmade wreath is always special, but when each piece of fruit is hand-stitched and hand-printed, you know you have something amazing for your weather-protected doorway, window or wall. Every leaf is hand-stitched and painted, too. If you prefer another fruit or vegetable choice, no problem. 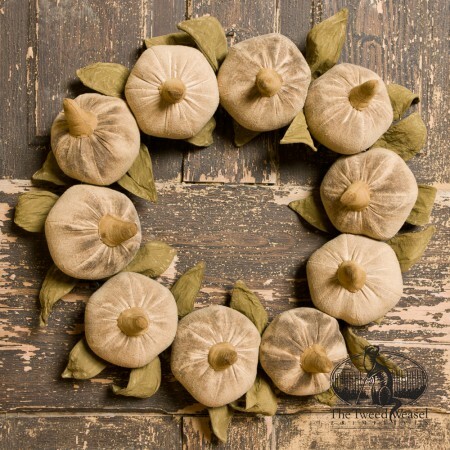 We list several Timeless Wreath designs on this website. $275.00 Add to Wish List What is this?